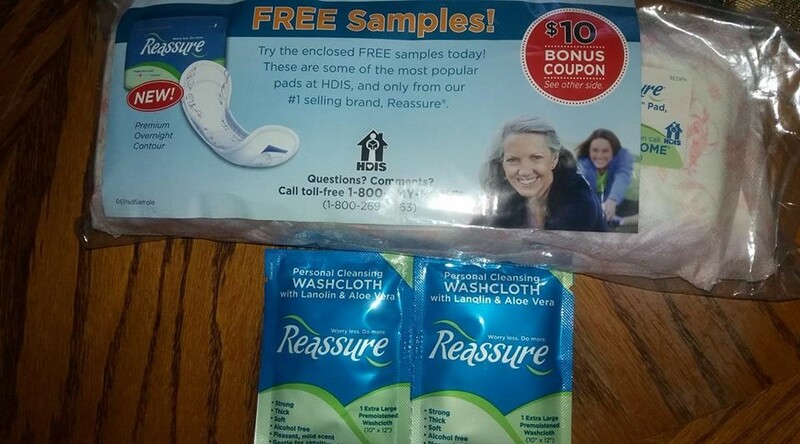 Get a free Reassure sample pack! 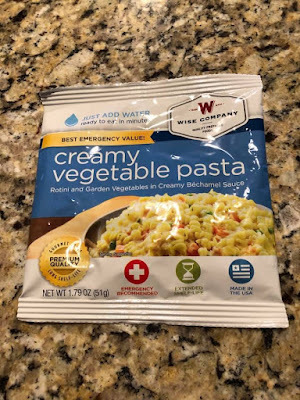 Click link below or Copy & paste this link on your browser : https://www.hdis.com/sample? to access the form. Click on the “Request a sample” button. Enter your address and other relevant information. Hit “Get Sample” and wait a couple weeks (sometimes longer) for your free sample! 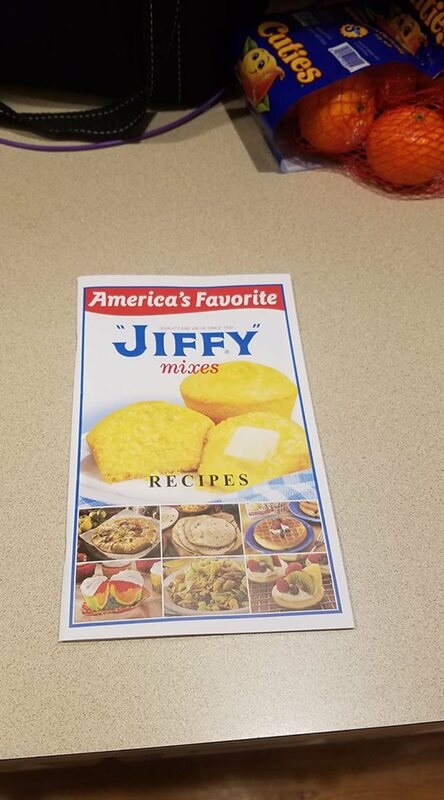 Request a free copy of Jiffy Mix Recipes Booklet! Click the order button and complete the form to send away for your free copy. 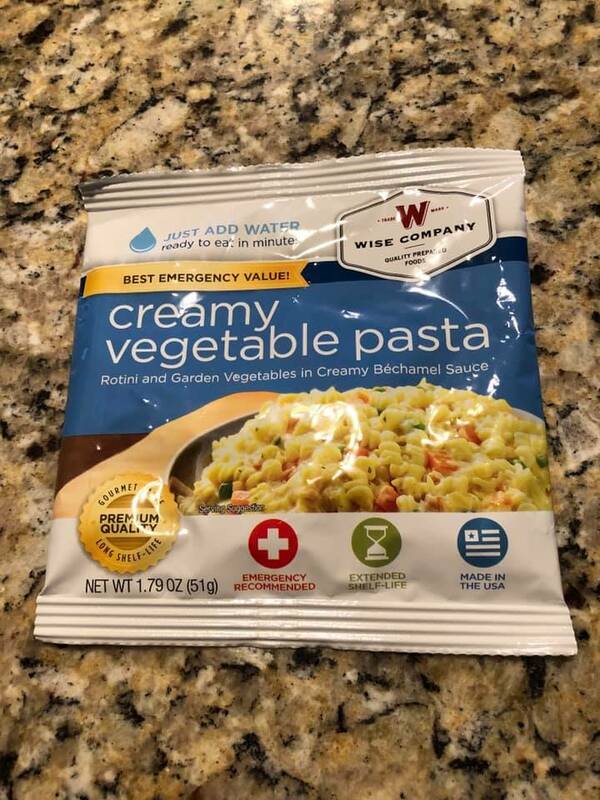 Calling all Food Lion shoppers! 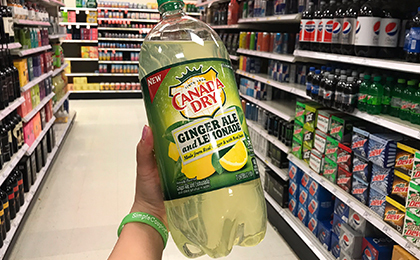 Hurry over here to score a coupon on your account valid for a FREE Canada Dry Ginger Ale 2-Liter! Just enter your MVP Card number and info to load to your card. It will be valid through March 27th. 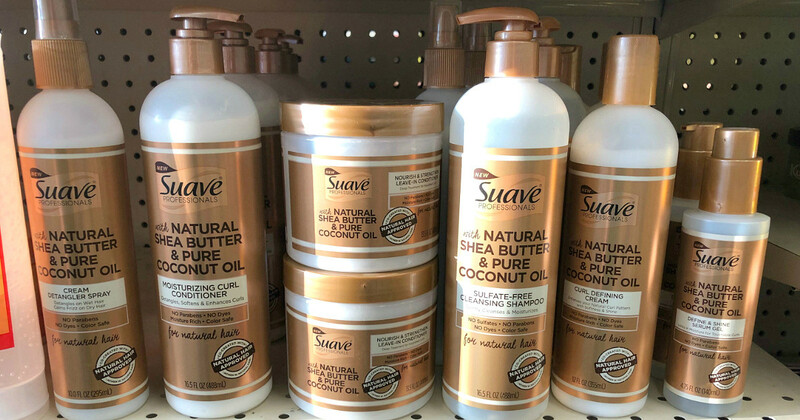 Thanks for your interest in trying Suave Professionals for Natural Hair! We have collaborated with over 5,000 women with wavy, curly and coily hair to deliver a moisture rich collection. Infused with pure coconut oil and natural shea butter, Suave Professionals for Natural Hair is a collection inspired by you, crafted for you, because no one understands your hair the way you do. 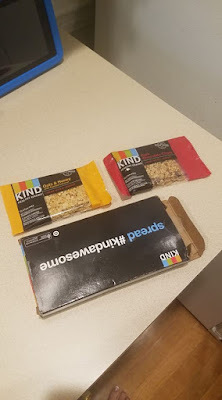 You can now get a FREE SAMPLE* of these products by filling out our survey below.